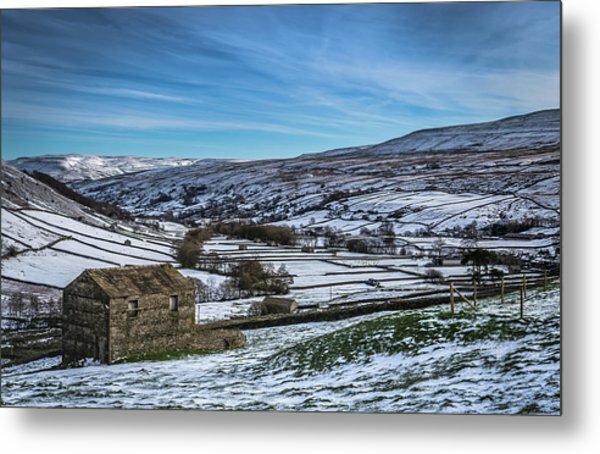 Barn View In The Snow. 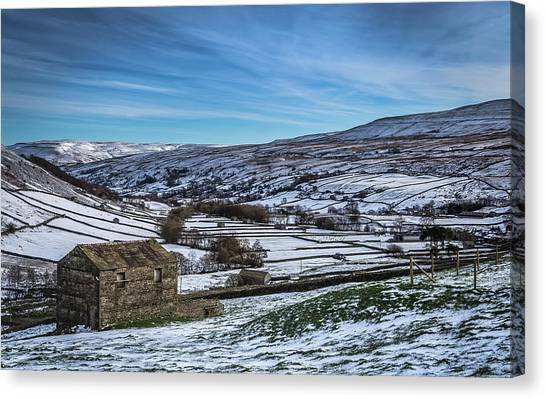 is a photograph by Yorkshire In Colour which was uploaded on September 2nd, 2018. 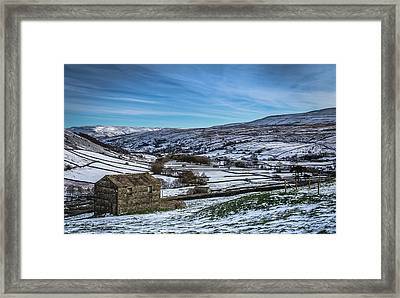 Barn View In The Snow. 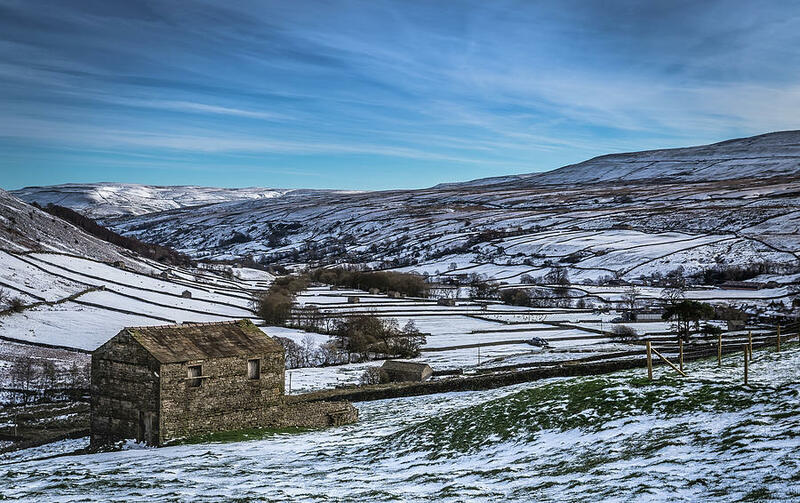 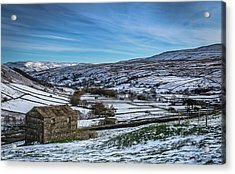 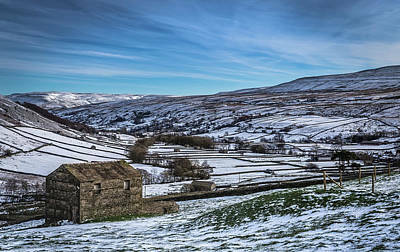 A row of Barns near thwart in swaledale in the snow. 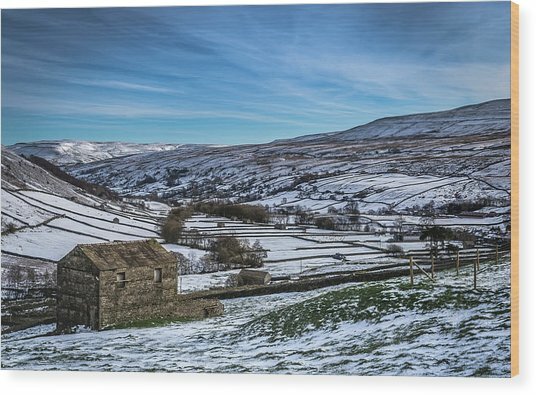 There are no comments for Barn View In The Snow.. Click here to post the first comment.